You could call him "the greatest sufferer in American history." He's the ONLY American to win the Tour de France...three times. How he did it must be heard to be believed. 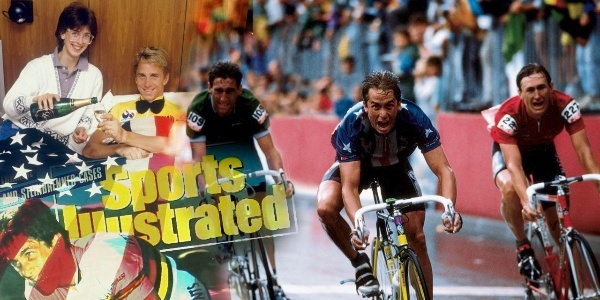 Greg LeMond was born on this day in 1961.